Canidae Platinum Senior/Overweight - 30 Lb. Natural Dog Food Formula with Four High Quality Meat Meals and Reduced Fat and Protein – Dogs Love the Taste! CANIDAE PLATINUM® Senior and Over Weight formula is formulated to meet the nutritional levels established by the AAFCO Dog Food Nutrient Profiles for maintenance. 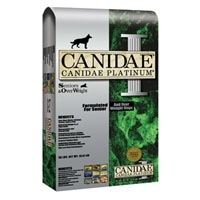 Canidae Platinum Senior/Overweight - 15 Lb. All natural and made the Canidae way with superior quality in every bag with no corn, wheat, soy, grain fractions or fillers and naturally preserved. Made with four human grade meats. Contains skin and coat conditioners along with antioxidant vitamins and minerals. Also contains glucosamine and chondroitin for joint health. We've changed our Grain Free PURE Elements formula to include just 10 ingredients-along with natural flavors, vitamins, minerals, and probiotics. 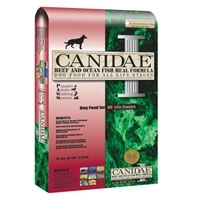 Canidae Beef & Fish Meal Dry Dog Food - 30 Lb. 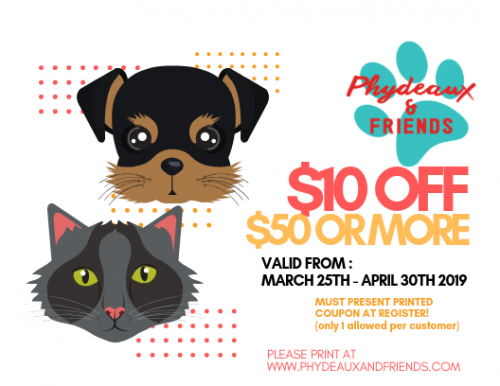 All Natural Dog Food Formula with High Quality Beef and Fish Meals — Dogs Love the Taste! Nutritionally dense fresh meat and meals originate from meats processed in a human grade facility Protein Rich Beef Meal Made from USDA Inspected Fresh Beef from a Private Herd in the Midwestern USA Provides Wholesome Nutrition and Increased Energy Levels. Canidae Chicken & Rice Dry Dog Food - 30 Lb. Natural Dog Food Formula with High Quality Chicken Meal — Dogs Love the Taste! CANIDAE® Chicken Meal & Rice formula is formulated to meet the nutritional levels established by the AAFCO Dog Food Nutrient Profiles for All Life Stages. 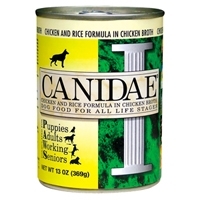 Canidae Can Dog Chicken/Rice - 12/13 oz. Can Cs. All Natural Dog Food Formula with High Quality Chicken, Plus Essential Vitamins & Chelated Minerals — Dogs Love the Taste! 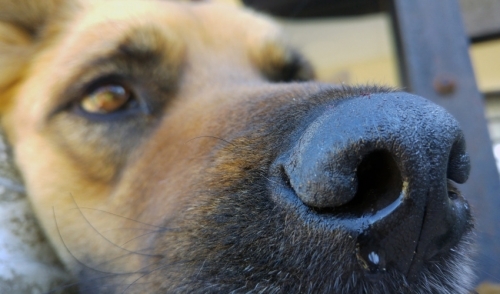 Wholesome Nutrition and Increased Energy Levels for Sensitive Dogs, Especially Those with Problem Skin and Allergies. CANIDAE® Chicken & Rice formula meets the AAFCO Dog Nutrient Profiles for all life stages. Canidae Chicken & Rice Dry Dog Food - 15 Lb. In this formula we include natural chicken meal—packing it with protein for healthy muscle maintenance—and other healthy ingredients like peas, papaya, and sage. Wholesome nutritional brown rice, along with other diversified carbohydrates like cracked pearl barley, keep your dog full all day and are highly digestible. The ingredients in this recipe come together to provide balanced nutrition and a great taste your dog will love! 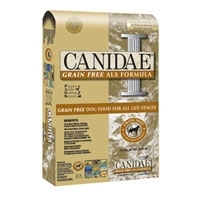 Canidae All LIfe Stages Dry Dog Food - 15 Lb.